The City of Airdrie’s economic strategy sets a vision and outlines high-level priorities and actions to guide economic growth and sustainability over the next ten years. The purpose of Airdrie’s Economic Strategy is to ensure our community maintains a high quality of life, prosperity for businesses and jobs for residents. Watch the videos and read the report. 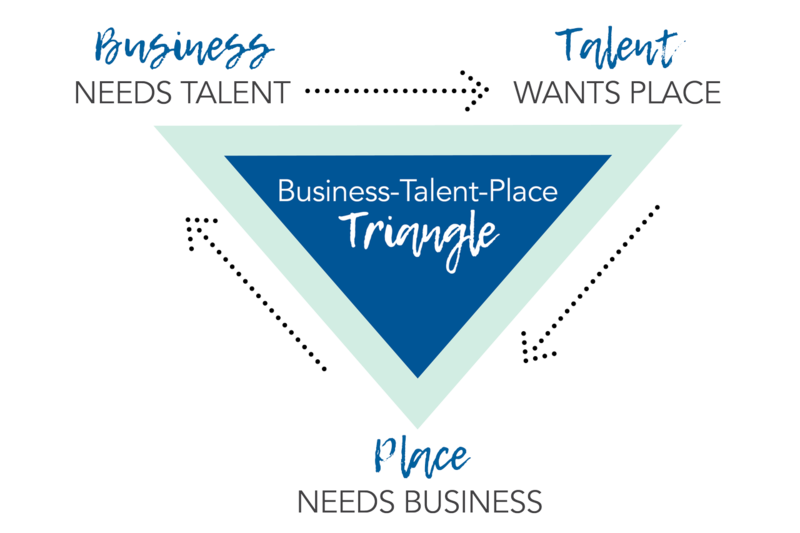 Airdrie’s small town feel, entrepreneurial ambition, and superior location make it the place to be for businesses and talent in Western Canada. Nine priorities and 11 key actions are identified in the report to meet these objectives. Learn more about becoming a Connected Community. Read the strategy to learn more or download the one-page overview. The strategy was developed over the course of two years and included engagement with residents, businesses and community organizations. In total, more than 1,500 points of contact were made with the community who shared their aspirations, frustrations and suggestions for Airdrie’s future. 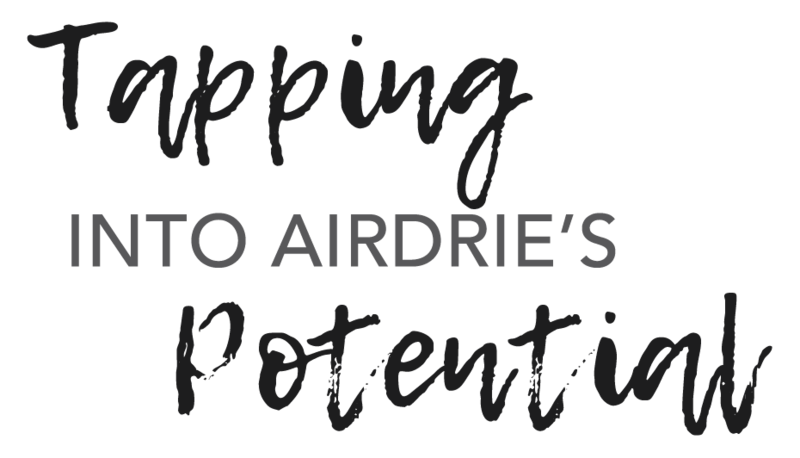 The strategy builds on Airdrie’s strengths, addresses key challenges, and taps into the opportunities before us. It takes a place-based approach, with the premise that quality of place is key to economic growth and stability. Airdrie’s Economic Strategy’s is being led by the City of Airdrie, however it will require support and collaboration from residents, businesses, community organizations and partners to be successful.